AMIRSOY is a unique all-season mountain resort located in Uzbekistan, which meets international standards of comfort, quality and safety. 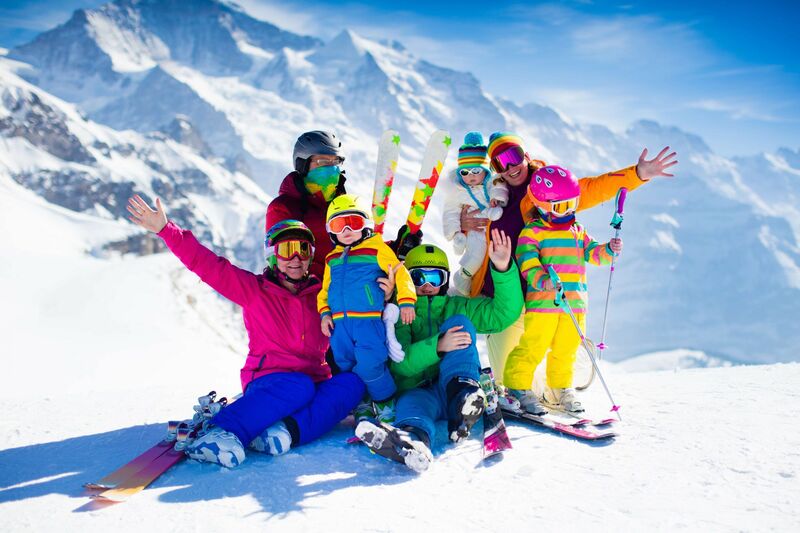 As the general agent of AMIRSOY, ULYSSE TOUR Travel Agency organizes trips to the mountain resort for family vacations, as well as for cycling, skiing and hiking tours. The resort is located on the territory of ​​900 hectares in one of the most picturesque places near the metropolitan area: on the Chatkal Range in the Tien Shan Mountains, just 65 kilometers away from Tashkent. After a full launch, AMIRSOY will have winter and summer infrastructure, including multifunctional centers, comfortable chalets and hotels, restaurants and bars, a sauna complex, spa, pools and much more. Specially designated areas will be created for picnic lovers, where guests can rent gazebos and appropriate equipment for a comfortable outdoor recreation. The goal of AMIRSOY is to create a remarkable infrastructure and provide first-class service to meet the needs of visitors at any time of the year. The project management is entrusted to the leading global company in the field of management of business processes in mountain complexes - PGI Management (Andorra). It has many large projects in countries such as France, Spain, India, Argentina, Turkey, Oman, Slovenia, Azerbaijan, Kazakhstan and others. AMIRSOY guests will be offered a wide range of active entertainment for every taste. The infrastructure and service of the resort will appeal to any visitor - from professional athletes and extreme sports enthusiasts to the youngest tourists. Trails are one of the most priority objects on the resort. Taking into account international standards, Canadian and Spanish experts have developed a plan of routes, based on local terrain. During the construction of trails, special attention is paid to the preservation of ecological integrity in the resort: shrubs, trees and perennial firs (juniper). In the winter season, skiers and snowboarders will have access to 10 relief tracks with various levels of difficulty and a total length of 12.8 km, Axess ticket and pass system, and a multifunctional center with ski equipment rental. Also, guests of the resort will be able to enjoy night skiing, which will be possible due to the special night lighting and preparatory work on the tracks. 5 gondola, chair and conveyor lifts manufactured by Doppelmayr and SunKid, will be installed along the tracks. A modern artificial snowing system from TechnoAlpin and a snowcat brand PistenBully is responsible for the consistently high quality of the ski slopes.